Software updates are primarily released to bring positive outcomes, specifically help an iOS device perform better. But there are still certain factors, which might turn the good outcomes into a bunch of errors. Tackled in this article is one of the most post-update issues occurring on the recently launched iPhone XS & XS Max. 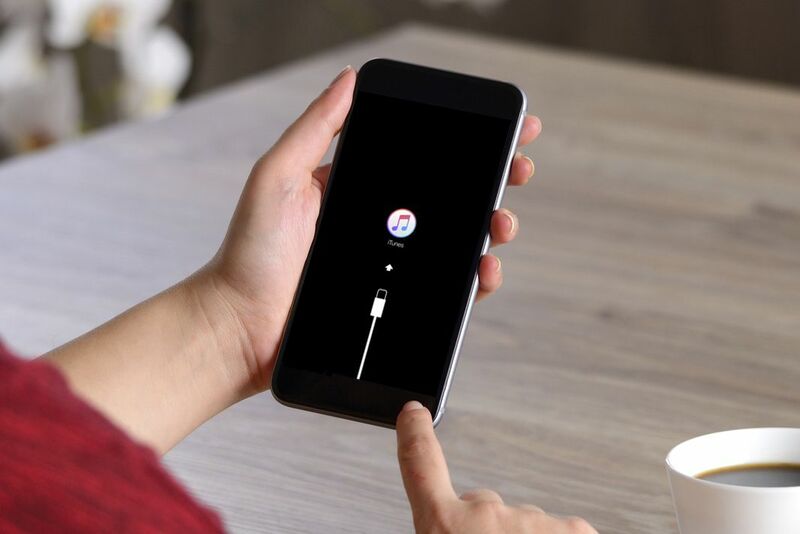 There were many reports from iPhone XS/XS Max users when their phone suddenly got frozen or stopped responding after installing a new iOS software update. If you are using an iPhone XS/XS Max and are facing the same dilemma after installing an iOS update, you can then refer to this walkthrough. Open App Store app from your Home screen. Scroll down and tap on Updates app. There will be a list of apps with pending updates showing on the screen. To update individual apps, simply tap on the Update button next to the name of each app. You can also tap onUpdate All button on the upper-right side to install all pending app updates altogether. After the update is completed, just reboot your iPhone. This will ensure that all new can be properly applied and the apps memory will be refreshed. When prompted, enter your phone passcode to continue the process. Your phone will then reboot itself when the reset is done. You can then enable only the features that you’d like to use on your iPhone and leave the rest of the settings as its default. Launch iTunes software on your computer. Plug your iPhone XS into your computer with a Lightning cable. When you are prompted to Trust this Computer on your phone, just follow the onscreen instruction. Click on your iPhone XS/XS Max icon when it shows up in iTunes. Move to the Summary section in the iTunes screen. Click the Restore button to start the iOS reset. When prompted, click on the Restore button again to confirm your selection. iTunes will then start erasing your device and then install the latest iOS version available on your iPhone. Plug your iPhone into the computer with the Lightning cable. Once it’s connected, press and quickly go of the Volume Up button. Do it the same with Volume Down button. Press and hold the Power button and continue to hold when it restarts. Don’t release the Power button when you see the Apple logo. When the Connect to iTunes logo appears on the screen, release the Power button. Click on Restore option to erase everything from your phone internal storage and then restore it through iTunes. Wait until the process is completed, unplug your iPhone XS/XS Max from the computer. Once it’s is connected, quickly press and release the Volume Up button, then do the same with the Volume Down button. Press and hold the Power button until the screen turns black. When your iPhone screen turns black, press and hold the Volume Down button while still holding the Power button. After 7 seconds, release the Power button but still holding down the Volume Down button until you see your iPhone in iTunes. Go of the Volume Down button as soon as your phone shows up in iTunes. It means your iPhone is now in the DFU mode. Simply follow the onscreen instructions to start restoring your iPhone software via iTunes. If you want to exit DFU mode, simply do a force restart by referring to the above steps.